This week's Cider Sunday post come to you from Jason who runs Cider Insider , a website dedicated to all things cider. More importantly though, you can purchase some great Australian brands via his website. If you are after something from further afield Jason also has that covered with a selection of international ciders available for purchase. Choosing a quality cider can often be a little confusing especially if you have just started drinking cider. Today, Jason has put together a fantastic guide to help educate us about 'real' cider. 1. What are real, hand-crafted or traditional ciders? Firstly, if we are talking real, real ciders are only made with real apples or pears. These ciders have no sugars, preservatives, sweeteners or concentrates added. 2. What about the popularity of flavoured ciders? How are they made? Ciders with strawberries, berries, blackcurrant, ginger or any other named fruit/veg (non-apple/pear), are called flavoured ciders. Some flavoured ciders use real fruit and others have added sugars, preservatives, sweeteners and concentrates to enhance the taste. 3. Are there benefits to real cider? Yes. Real cider is gluten free and healthier with less calories than the sugar type ciders. Put simply, real fruit is used. 4. What are the different styles of cider? Dry Cider: Have an attractive and diverse taste and smell, and can be spicy. 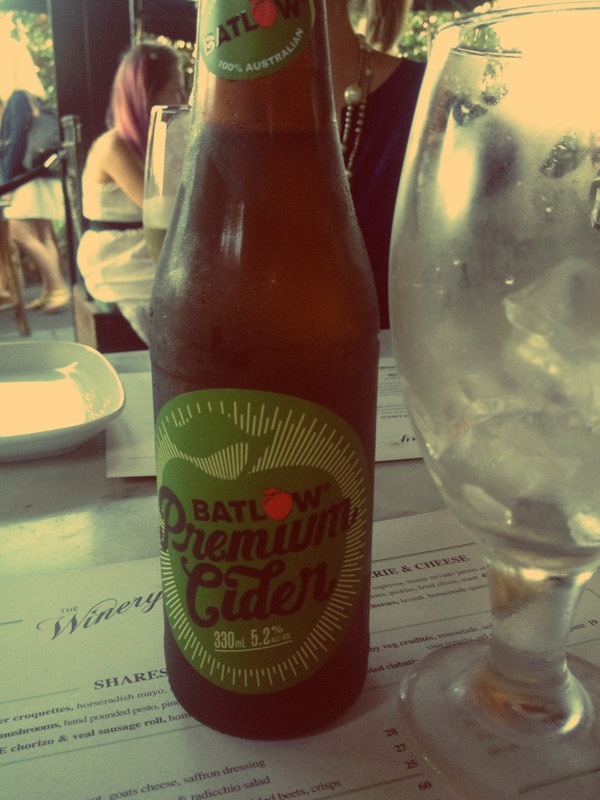 Medium Cider: Is the most common form of Australian cider. Not too dry and not too sweet. Sweet Cider: It’s sweet. Say no more. Sparkling Cider: French call this type of cider “Methode Champenoise”. It’s sparkling, and a substitute for champagne. St Ronan’s Cider put their sparkling through a 6-month fermentation process. Real cider made the authentic French way. Scrumpy Cider: Cloudy coloured cider. Goes through a slow fermentation process. 5. Can you recommend a good cider? 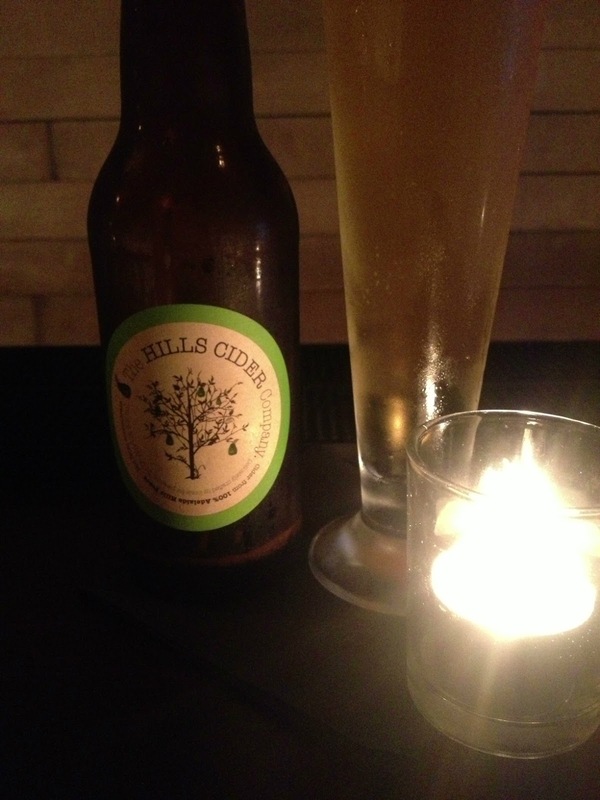 Dry: Hills Cider and Small Acres Cider. 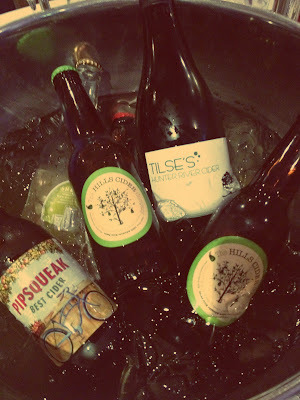 Medium: Pipsqueak Best Cider and Dirty Granny Cider from Matilda Bay. Both winners at the Australian Cider Awards in 2012 and 2011, respectively. Sweet: Batlow Premium Cider, Franks Summer Apple Cider and Apple Thief’s Granny Smith Cider. Scrumpy: Old Mouts Scrumpy. Try both the apple and pear variety. Dry: Lobo Dry Perry, 2012 Australian Cider Awards Bronze winner. Medium: Hills Cider, 2012 Australian Cider Awards Silver winner. 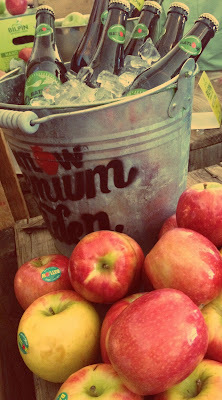 Sweet: Franks Summer Pear Cider and the Apple Thief’s William Pear Cider. Sparkling: St Ronans Cider, 2012 Australian Cider Awards Gold winner. 6. What is the best type of climate for making cider? Picturesque Valley, Tasmania; and Adelaide Hills, South Australia. In Australia, the harvest time is between February and April. 7. Where can I get some real cider? A good way is find these cider producers on twitter and facebook. We can also offer you these ciders for purchase online at Cider Insider.